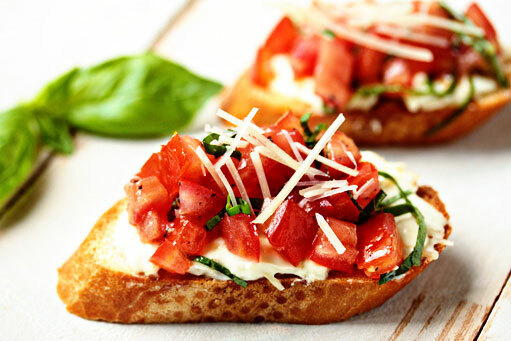 Toasted Italian garlic bread topped with diced tomatoes, mozzarella and Asiago cheeses. Finished with butter and olive oil. Lightly breaded and fried. 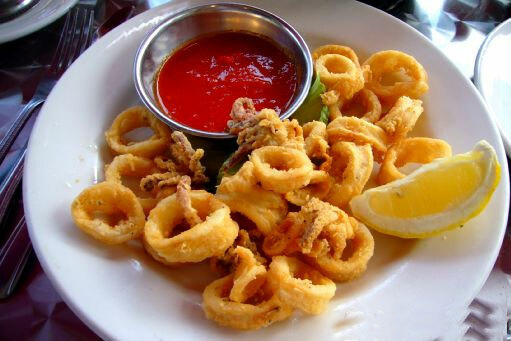 Served with our marinara. With Melinda's signature marinara sauce. Served with fresh homemade bread. Lemon pepper seasoned Atlantic salmon filet brushed with garlic butter and baked. Smothered in our Marsala wine sauce with mushrooms and capers. Served with oil and garlic coated angel hair pasta and steamed vegetables. Served with fresh homemade bread. Pasta rolls filled with ricotta, mozzarella, Parmesan cheese and herbs. Topped with marinara sauce and mozzarella. Served with fresh homemade bread. Our hand cut New York steak grilled to perfection. 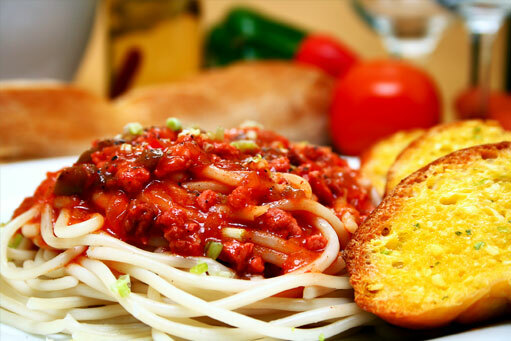 Served with homemade bread and your choice of french fries, coleslaw, a baked potato or potato salad. Build Your Own Gourmet Cheese Pizza. Topped with homemade pizza sauce, Parmesan cheese and parsley flakes. Choose from any of our 14 toppings to add to your pizza. Come eat and register to win a free pizza once a month for a year! Fresh and Melinda's Bistro is our promise! Starting in December 2012, Melinda Faulkner began introducing her homemade family recipes and modern food concepts. One of Melinda's focus is on obtaining the finest ingredients. Melinda's Bistro supports local growers and providers when possible and promises to continue to obtain as many of these local products as possible. Click to view our entire lunch menu. 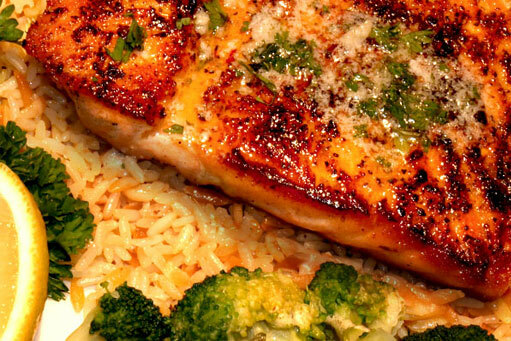 Click to view our entire dinner menu.